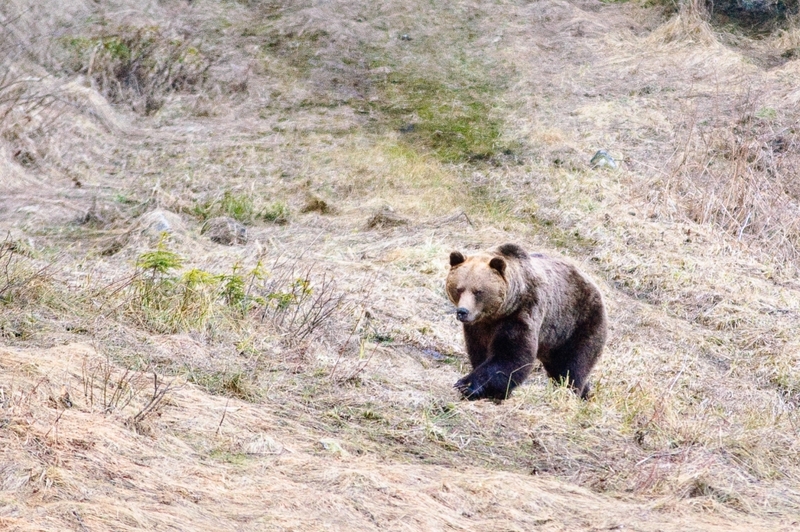 A unique opportunity to watch European brown bears in the mountains, without baiting at hides. The alpine zone and avalanche slopes of the Western Tatras offers the only realistic chance to see bears behaving entirely naturally in Europe. The walks require good fitness levels, but the scenery is some of the best in Europe, seen exclusively by the group because no tourists are allowed in these areas. With our bear expert ranger and guide team leading the group, the chances to see bears on the slopes are excellent. The tour begins at Poprad airport, the Walking With Bears base and office. From here we drive to Podbanske in the Western Tatras, the ranger village at the start of valleys and slopes we will explore. We have dinner and overnight in comfortable ranger accommodation in the Podbanske area (Dinner). Waking up before dawn for a quick hot drink, we head off into the valleys by vehicle with our packed brunches, collecting our ranger on the way. Parking the car at a chosen starting spot, we begin to walk through pine forest, on animal trails, leading to the higher ground, above the trees. Hidden valleys, used especially by bears, Chamois, wolves and red deer open up before us, along with stunning views of the surrounding peaks. These are the zones of greatest environmental sensitivity, where bears are most comfortable feeding in daylight. After the long morning walk, we head to our rustic, but beautifully positioned ranger cottage, situated in the heart of the best bear area. Here, we take a siesta and something to eat, before heading out for a shorter late afternoon/evening walk into another precious hidden gem of a valley, and returning for dinner and bed (Packed breakfast, lunch & dinner). Today, we begin as we did the previous day, heading to another area by car before commence a long morning walk in prime bear country. After lunch back at the ranger cottage, we depart Podbanske and drive to the medieval village of Spisska Sobota, where we will stay the night at a boutique pension. The beautiful square has a number of good, atmospheric restaurants to enjoy (Packed breakfast and lunch). 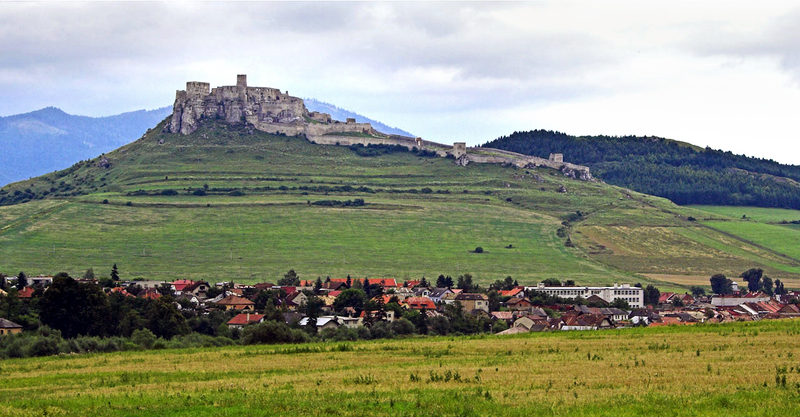 Drive to the Spis Castle, the largest in Central Europe, for a tour of its impressive architecture. Look out for the endangered European Souslik which are found in the grounds. Return to the High Tatras area and Spisska Sobota square for overnight at Alzbetka (Breakfast). Transfer to Poprad airport for flight home (Breakfast).